I have been in the business of car valeting for 35 years and am now operating independently to Valet vehicles in areas in and around Corsham including Bath, Box, Calne, Chippenham, Melksham, Trowbridge, Devizes and Lyneham (and surrounding towns and villages). I offer a personal service so please contact me if you have a vehicle that needs valeting. 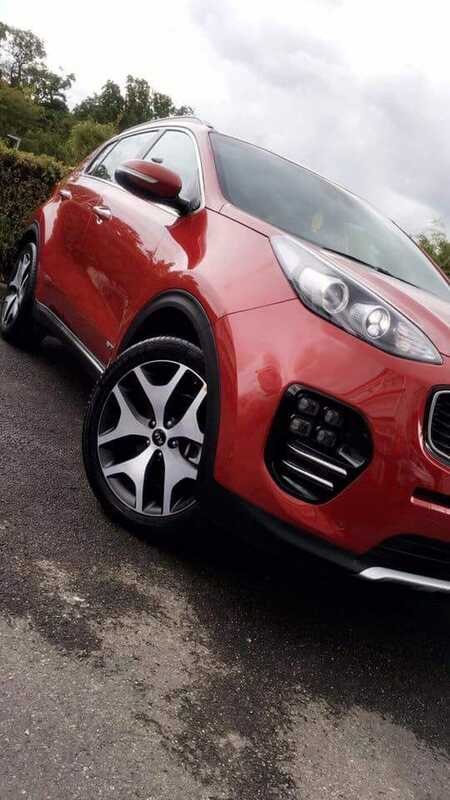 The exterior service includes a complete wash off, hand wax; panel by panel application, a thorough buffing to restore its luster, wheel arches are thoroughly cleaned, all windows cleaned and the final touch; tyres fully dressed to restore that just-fitted-look. 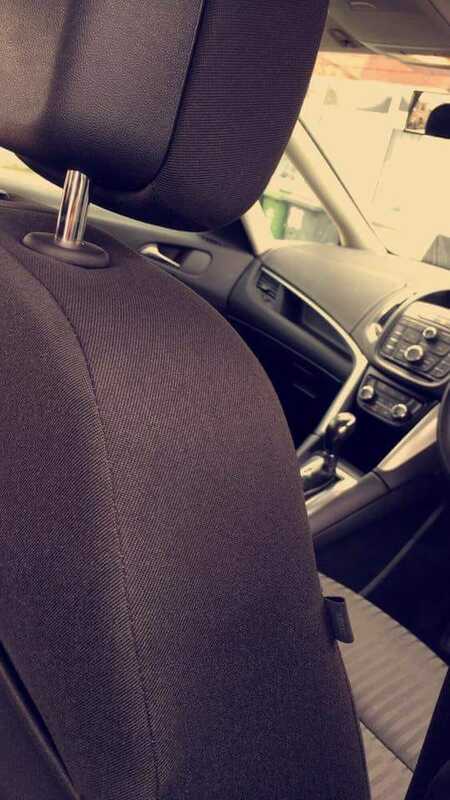 The full interior service includes wet shampoo cleaning of the carpets, mats and all seating surfaces and the roof lining, detailing all instruments and vents by hand, completed by a deodorised natural finisher for the hard surfaces. 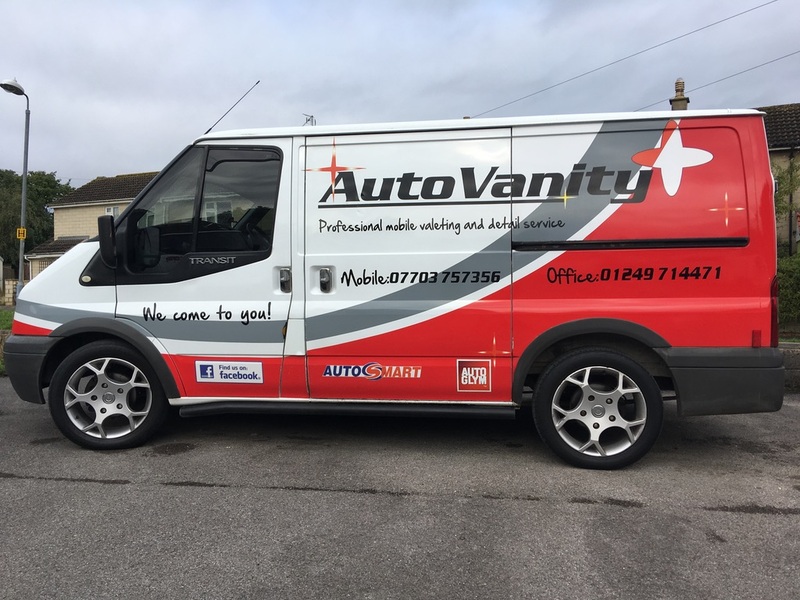 Auto Vanity UK also offers a wide array of special services such as odour removal, overspray and fallout removal, T Cut & Buff, stain removal, and engine degreasing. All work is 100% guaranteed, guaranteed. You can find out more about all my services here. I come to you, my vehicle is fully equipped with water and power, using only the finest Autoglym products so you can be sure the finish is as good as it gets. 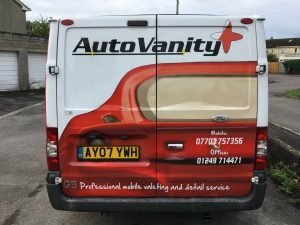 2018 Auto Vanity UK. All rights reserved.